Empire Zoysia combines soft-to-the-touch feel with lush green color and fine, tight blade growth. 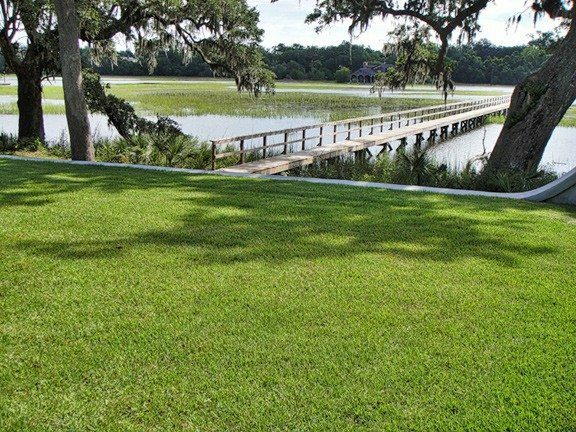 Visually, Empire is a very attractive turfgrass for residential landscapes. Homeowners also appreciate its maintenance advantages. This turfgrass accommodates a variety of activities without suffering extensive wear and tear. You might not expect turfgrass this soft to be this strong. Empire Turf is as hardy as it is attractive, and has a deep, thick root structure. It is more drought tolerant than most varieties of zoysia grass, once established. In addition, slower vertical growth, plus natural chinch bug and chemical resistances, mean your lawn will require less maintenance, mowing and water than with other types of warm season grass. In some instances, once naturalized to the local climate, Empire Zoysia requires minimal irrigation. 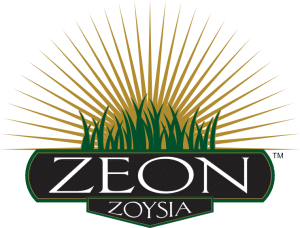 Zeon Zoysia® is another of the improved zoysia cultivars chosen for its superior genetic characteristics by BladeRunner Farms. Discovered by David Doguet, this fine-textured progeny came from selections collected by USDA breeder Jack Murray, in Kobe, Japan. 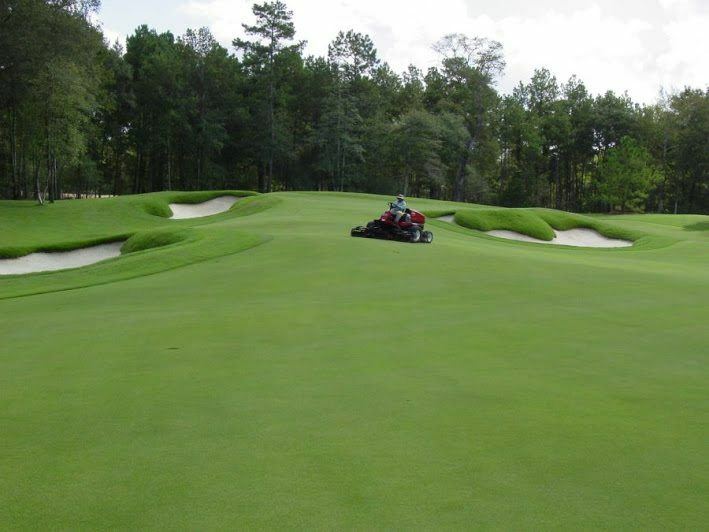 Zeon was engineered and developed to provide the landscape industry with a superior fine bladed zoysia, with increased shade tolerance, low incidence of thatch production, and an accelerated rate of spread. In addition, unlike Emerald Zoysia, Zeon, is extremely low maintenance and can be mowed using a standard rotary type machine. Also apply an insecticide during the growing season to prevent insect infestation(be wary of armyworms and sod webworms during the months of August and September). Zoysia is a drought tolerant turf, but also does well with proper irrigation.